Maintaining proper weight can not only benefit your heart and slash your risk of other diseases, but also can keep you mentally healthy. "Understanding the connection between obesity and depression is an important public health issue because both of these conditions are so common and have a significant impact on our health care systems," says Dr. Greg Simon, a psychiatrist with Seattle's Group Health Center for Health Studies. Simon says a person suffering from obesity is 25 percent more likely than people who aren't obese to have a mental health problem, such as bipolar disorder, high anxiety and depression. And the situation is particularly troublesome among whites and people with more income and education who are suffering from obesity: they are 44 percent more likely to experience mental illnesses. About 20 percent of Americans are diagnosed sometime in their lives with depression. Among those bothered by obesity, the likelihood of depression jumps to 28 percent, Simon says. Dr. Simon believes depressed people may give up physical activities and exercising, while others begin taking anti-depressants and other medications that have weight gain as side effects, among other reasons. Simon's findings are based on a survey of more than 9,100 adults by researchers at Harvard Medical School. The scientists determined that "obesity" was having a body mass index of 30 or more. A fourth of the participants were obese - and 22 percent of them also experienced a mood disorder, compared with 18 percent of the people in the study who weren't obese. Body mass index, or BMI for short, is the ratio of weight to height, and is used by health experts, nutritionists and dietitians to determine whether a person is obese or just overweight. One theory for some of the benefits of exercise included the fact that exercise triggers the production of endorphins. These natural opiates are chemically similar to morphine. They may be produced as natural pain-relievers in response to the shock that the body receives in exercise. Researchers are beginning to question whether these substances improve mood. Studies show that endorphins do not cross the blood-brain barrier easily. Their ability to relieve pain probably occurs at the level of the spinal cord, leaving some other mechanism responsible for the mental health effects of exercise. 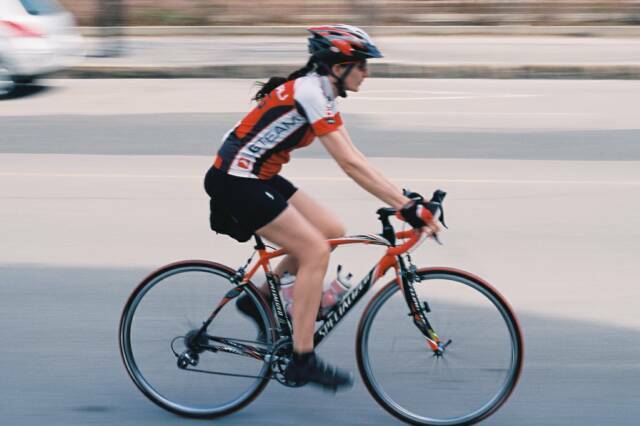 Recent studies have found that exercise boosts activity in the brain's frontal lobes and the hippocampus. We don't really know how or why this occurs. Animal studies have found that exercise increases levels of serotonin, dopamine and norepinephrine. These neurotransmitters have been associated with elevated mood, and it is thought that antidepressant medications like Prozac also work by boosting these chemicals. Exercise has also been found to increase levels of "brain-derived neurotrophic factor" (BDNF). This substance is thought to improve mood, and it may play a role in the beneficial effects of exercise. BDNF's primary role seems to be to help brain cells survive longer; so this may also explain some of the beneficial effects of exercise on dementia. The bottom line is that most of us feel good after exercise, and it's probably not from endorphins. Physical exercise is good for our mental health and for our brains. Someday we will understand it all better - but we can start exercising today.